The polished silver of this stunning statement ring shines gloriously alongside the cubic zirconia stones to create maximum sparkle. Whether you're going casual or dressed up, the Theia Helios Silver Starburst Ring will go with everything. https://www.johngreed.com/john-greed-theia-helios-silver-starburst-ring 73167 Helios Silver Starburst Ring https://www.johngreed.com/media/catalog/product/n/c/nc4990_0_5.jpg 15 15 GBP OutOfStock /Women /Women/Rings /Women/Gifts/Occasions/Prom Gifts /Women/Brands/John Greed /Women/Brands/John Greed/Theia /Women/Brands/John Greed/Rings /Women/Silver Jewellery /Women/Gifts /Women/Gifts/Occasions /Women/Brands /Women/Spring Sale The polished silver of this stunning statement ring shines gloriously alongside the cubic zirconia stones to create maximum sparkle. 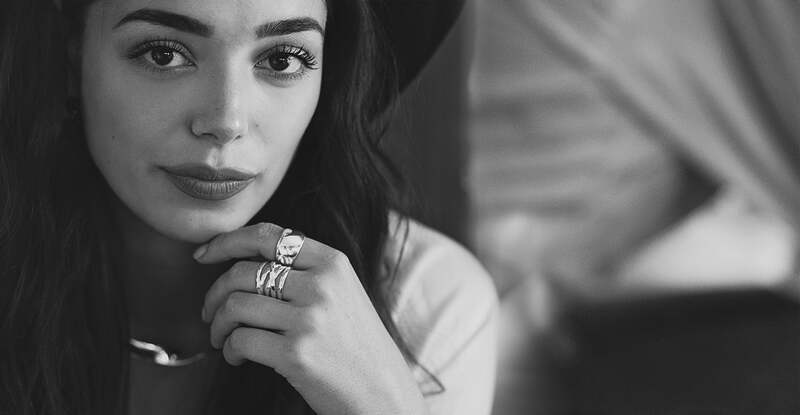 Whether you're going casual or dressed up, the Theia Helios Silver Starburst Ring will go with everything.